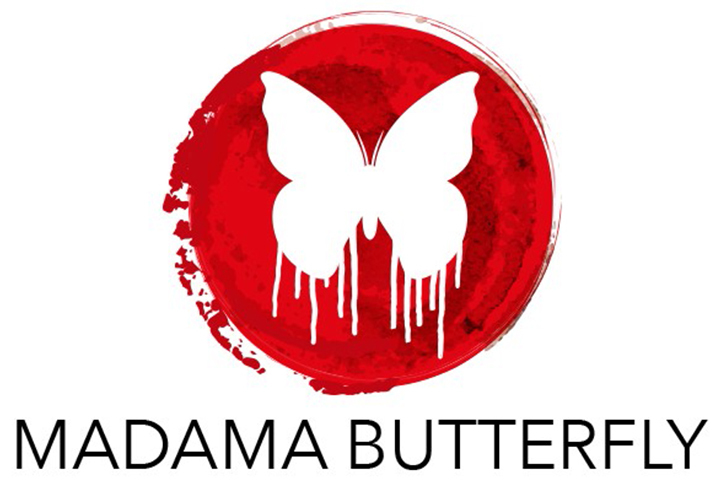 Madama Butterfly tells the story of a young Japanese geisha who clings to the idea that her relationship with a visiting American naval officer is loving and permanent. English translations will be projected above the stage to assist guests in following the story, as the opera will be beautifully sung in Italian. Marian Vogel, who has starred in La Bohème and Tosca, returns to sing the title role of Butterfly. On a short stay in Nagasaki, Japan, Navy Lieutenant Benjamin Pinkerton enters into a marriage with a geisha named Madama Butterfly. Though Butterfly is overjoyed at their situation, Pinkerton anticipates returning to the United States and marrying an American woman. With high hopes that her American husband would return to her, Butterfly stayed true to Pinkerton despite many marriage proposals. After years away, the American soldiers return only to crush Butterfly with the news that Pinkerton has taken a wife in the United States. Broken hearted and feeling helpless, Butterfly takes the situation into her own hands creating the tragedy that makes this story so timeless.